KATHMANDU, March 16: Prime Minister K P Oli has said that the new era for economic development has begun in Nepal. 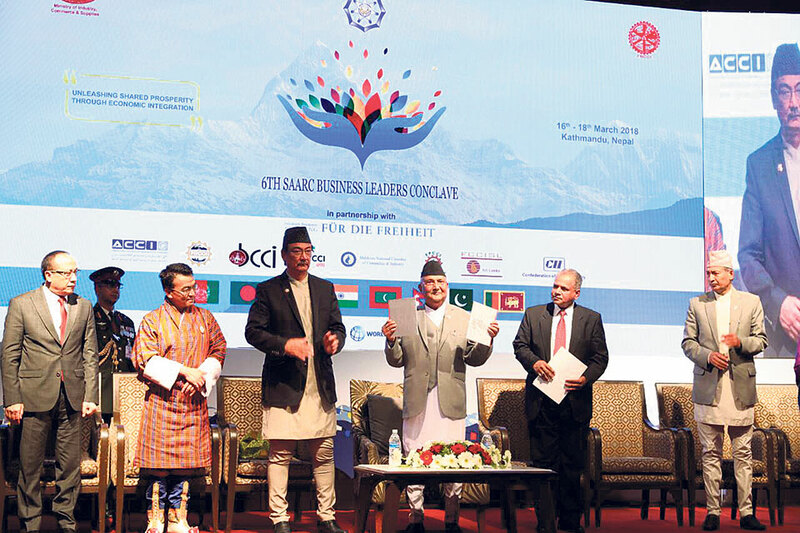 Speaking at the inaugural ceremony of the 6th SAARC Business Leaders’ Conclave that kicked off in capital on Friday, Prime Minister Oli said that there is a need for deeper integration among South Asian countries to steer the region toward the path of economic prosperity. “South Asia has a potential to become a prosperous region due to its immense resources,” Oli said. “We have to work together to realize this potential,” he added. Also speaking at the inaugural ceremony, Suraj Vaidya, the SAARC Chamber of Commerce and Industry (SAARC-CCI) President, said that the outlook for regional integration has not been very good in recent years. 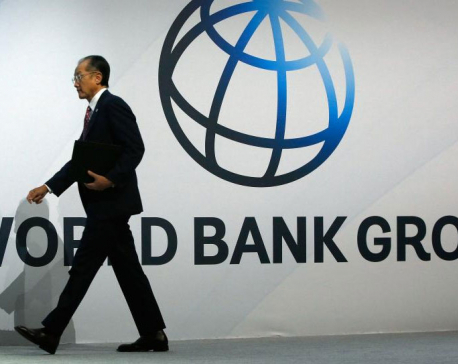 “Last few years have not been good for the globalization and regional integration. Many countries and governments have become inward looking. Protectionism as a state policy seems to be getting strength. In our own region, conflict and turbulence seem to be persisting,” Vaidya said. “We have to overcome obstacles and work toward improving connectivity, and the only way to move forward is through public private partnership,” he added. Bhawani Rana, President of the Federation of Nepalese Chamber of Commerce and Industry, also said that the private sector can play a vital role in boosting investment in the region if the governments of these countries could create a conducive environment. 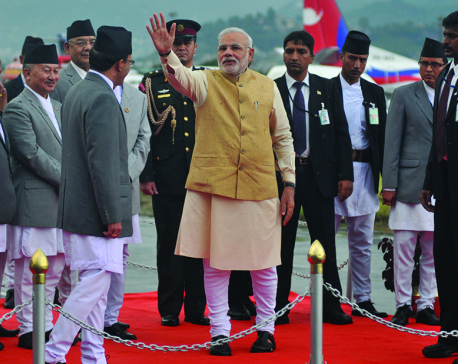 The three-day conclave will discuss the means of common prosperity between SAARC nations, promotion of trade and investment within SAARC nations, economic and political setbacks, and the SAARC’s role in global economy along with the development and distribution of energy in the region, according to the organizers. Suresh Prabhu, Minister of Industry and Commerce of India; Humyoon Rasaw, Minister of Commerce and Industries from Afghanistan; Tofael Ahmed, Minister of Commerce of Bangladesh; Lyonpo Lekey Dorji, Minister of Economic Affairs of Bhutan; Mohamed Saeed, Minister of Economic Development of the Maldives, Rana M Afzal Khan, Minister of State for Finance & Economic Affairs of Pakistan; and Risad Badhiutheen, Minister of Industry and Commerce of Sri Lanka are also scheduled to speak in a panel discussion during the conclave, the organizers said in a statement. Around 300 delegates from across the South Asia are participating in the conclave.